Course Website: Official Website - Visit Loomis Trail's official website by clicking on the link provided. 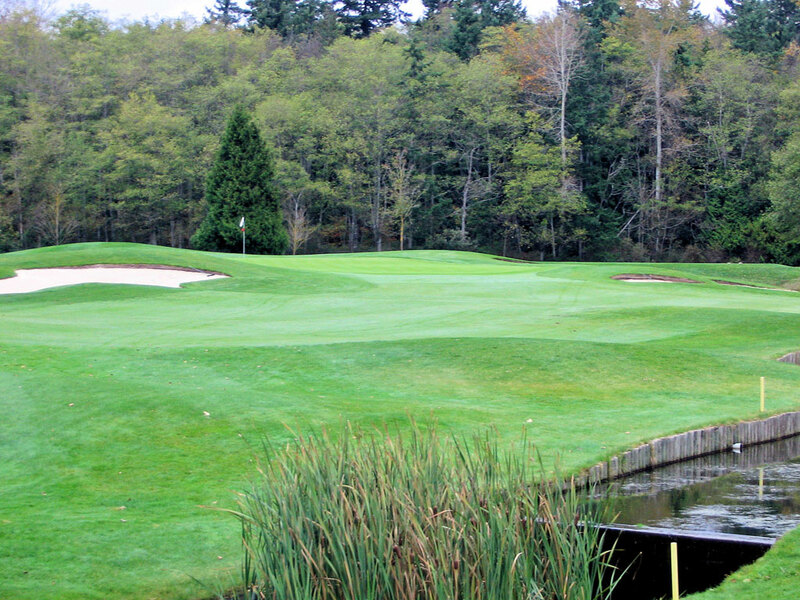 Accolades: Ranked 19th in Washington on Golf Course Gurus' Best in State list. 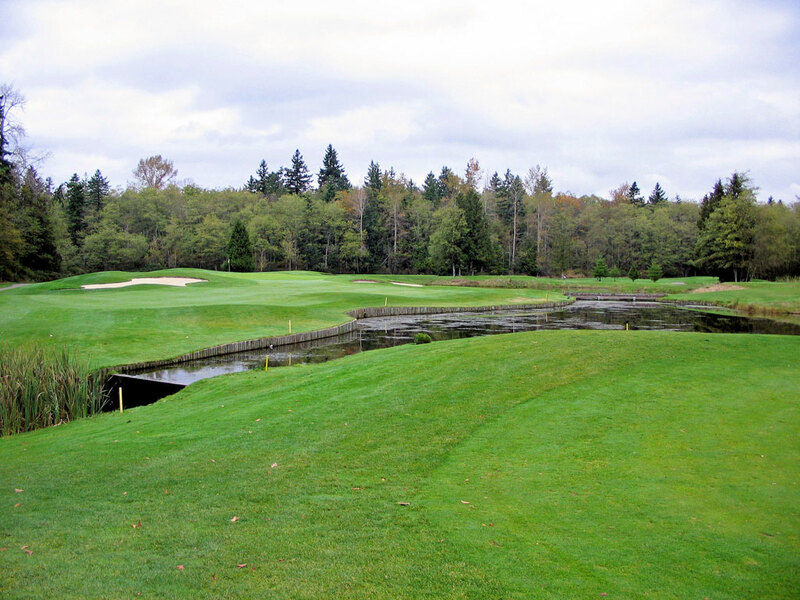 What to Expect: Located near the Canadian border in northwest Washington, Loomis Trail represents 18 holes of the 36 hole facility found at the Semiahmoo Resort in Blaine. Loomis requires your attention throughout the round since water is found on every hole waiting to claim your Pro V1. 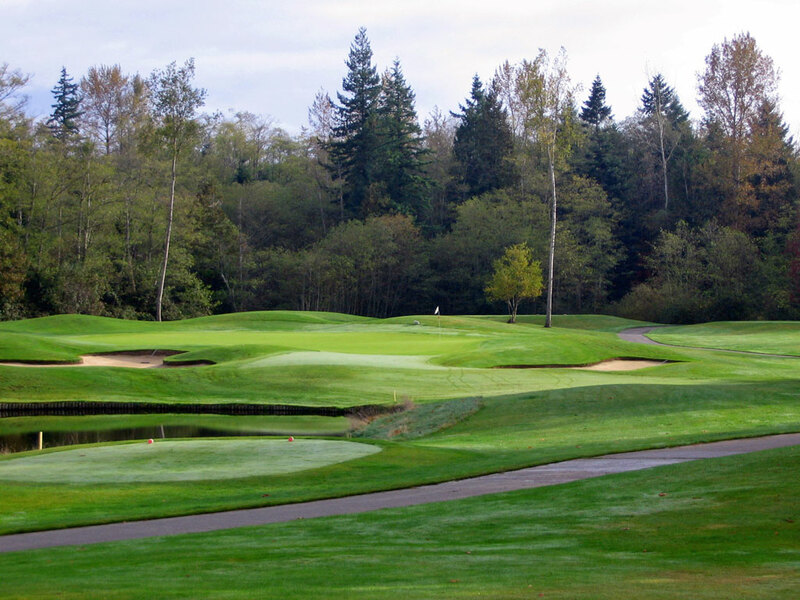 The overall difficulty of this mostly flat course rates right up there with the stiffest tests in the state while still offering some of the most enjoyable holes to play in the area. The course is engulfed by trees on the perimeter but the mature evergreens are thinned out through most of the interior portions of the course to increase playability for patrons. Conditioning is great at the course, especially for a public facility, with the greens getting extra props. Loomis Trail allows public access on even numbered days while its sister course, Semiahmoo, allows the public to play on odd numbered days. 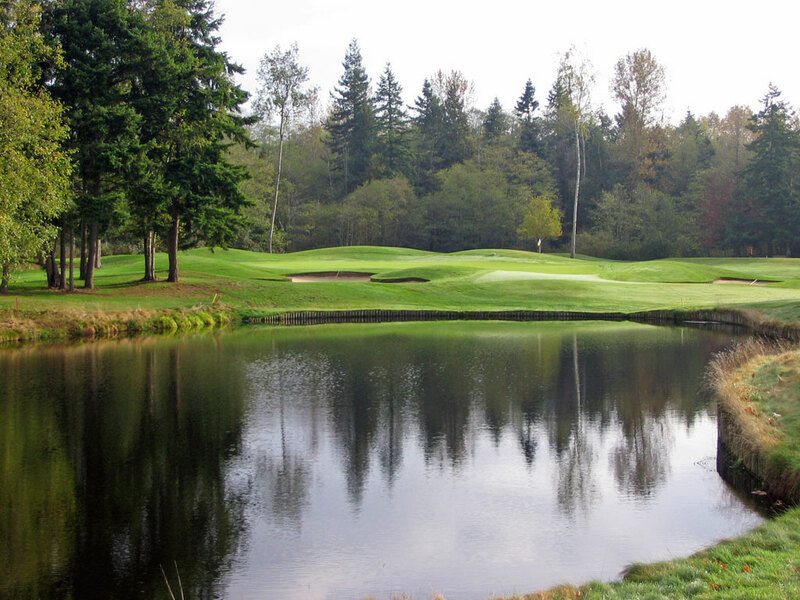 All in all, Loomis Trail is one of Washington’s finest public courses and well worth the visit to pair with Semiahmoo for a weekend getaway.